As we pointed out on 21 January, those wanting a mortgage will be subjected additional financial scrutiny under the new “affordability tests” imposed by the Financial Conduct Authority which come into force at the end of this week called the Mortgage Market Review. 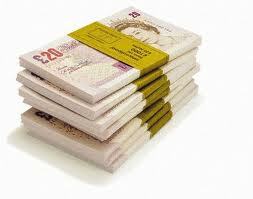 Many lenders have already been slowly introducing the procedure since our first article. Under the new regime, lenders will carry out a thorough “forensic” investigation of a borrower’s finances. 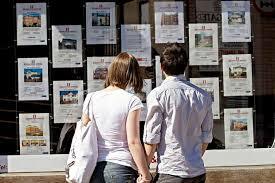 An initial mortgage assessment at a branch could last as long as two hours according to Halifax and Santander. Lenders will want to know more details about borrower’s day to day finances, including, how much they earn, spending on food and utility bills every month, gym membership, mobile phone contracts and the size of any existing debts. The country is £1.2trillion in debt. The national debt has tripled in the last 10 years and the cost of interest to service this debt is the fourth largest cost to the country, behind education, welfare and health. 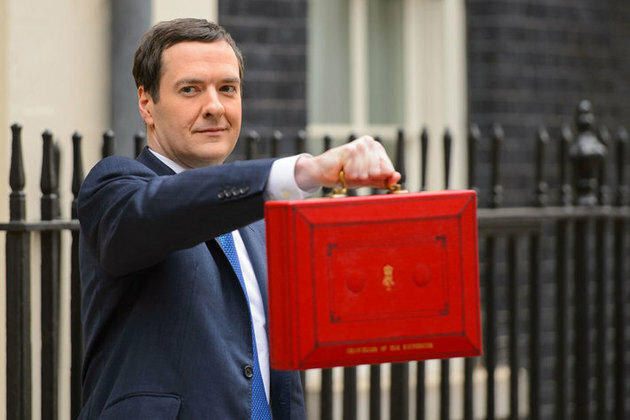 The interest payments on the national debt cost each of the 30 million UK taxpayers more than £1,650 a year. 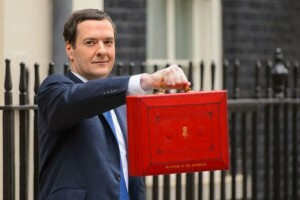 Yet this Chancellor appears to have “spare money” to give to house builders? In a little under a year, according to figures from the Home Builders Federation (HBF), 55,000 reservations have been made using Help to Buy. Now the scheme has been extended to 2020, at the current rate around 385,000 new homes could be sold using the Help to Buy state-subsidy. The Bank of England interest rate has been stuck at 0.5% for five years now – the lowest rate for 300 years. Who has this benefited? The winners are – anyone with a mortgage they shouldn’t really be able to afford, companies looking for cheap debt and the government, which has been able to add to the national debt aided by the very low rates. Oh and those that own shares, especially house builders shares. 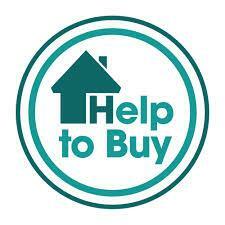 Help to Buy scheme advertised on television. Posted on 13/02/2014 by New Home Expert | Comments Off on Help to Buy scheme advertised on television. “Dream of owning your own home but need a little help?” Not content with creating another housing bubble – Nationwide report house prices have risen 8.8% since January 2013 – HM government is now advertising its Help To Buy scheme on the television with a taxpayer-funded 30 second commercial. You can see it here! Why? 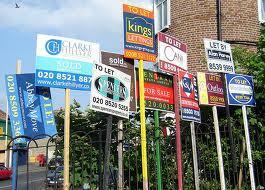 Surely people who cannot afford to buy their own home, should not be persuaded to buy by the government? It’s a bit like payday lending for home buyers. They know they cannot afford it but hey, the government is making it easy, so why not? The advertisement says the scheme is for “People who can afford a mortgage, but not a big deposit” So it’s for people who cannot afford to save 5% – 10% of the purchase price – the very same people who will struggle to meet the monthly repayments when interest rates eventually go up. To buy the average UK home costing £176,500 a buyer(s) would need to be earning at least £42,000 based on a mortgage of four times earnings. Surely someone earning over £40,000 a year (£31,300 a year – £2,610 a month after tax and NI) should be able to save a sizeable deposit in a few years? After all, it is just a question of priorities. Comments Off on Help to Buy scheme advertised on television. 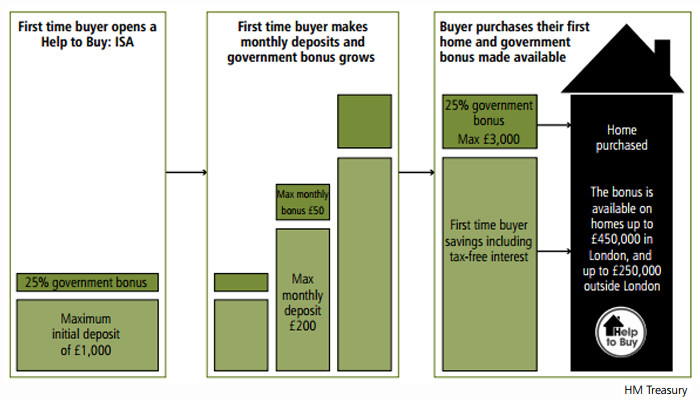 Has Help to Buy really made it any easier to get a mortgage? Lenders are now using affordability stress tests based on borrower’s monthly spending and an interest rate of 7%! Under the new system, lenders are carrying out a thorough “forensic” investigation of a borrower’s finances. They will want to know more details about your day to day finances, including, how much you earn, how much you spend on food and utility bills every month, gym membership, mobile phone contracts and the size of your existing debts. 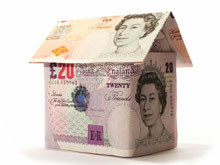 The new checks are based on the Mortgage Market Review outlined by the regulator, do not officially come into force until 26 April 2014. However, the new rules are already being followed by most of the country’s big lenders as part of a crackdown on risky lending. The new affordability stress tests will be based on interest rates hitting 7% during the next five years, even though repayments may never reach this level. Potential borrowers will be refused mortgages unless they can demonstrate they will still be able to afford the repayments should interest rates rise.